1. 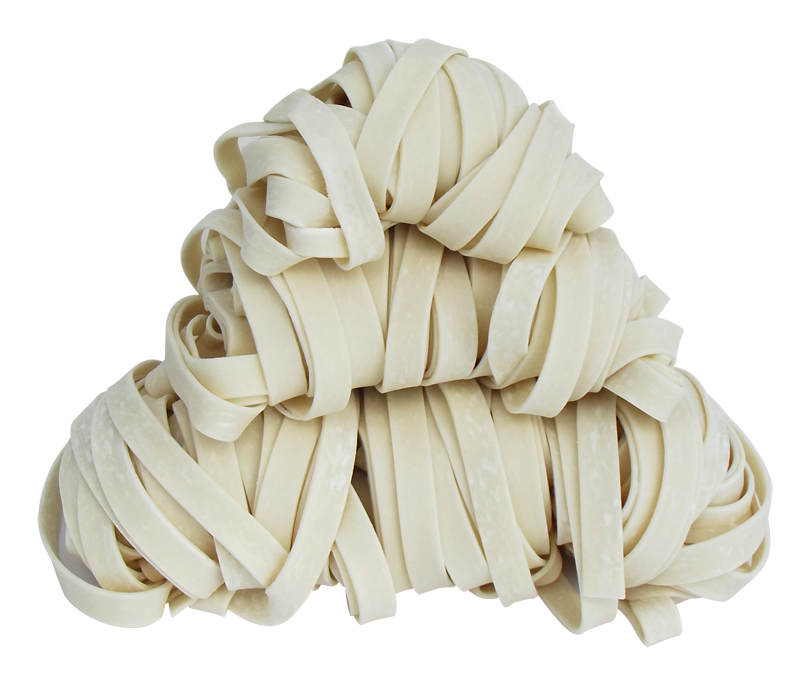 Put 1 pound noodle loosely in boiling water. 2. Stir for about 3 minutes (do not over cook). 3. Serve in soup or gravy, or use for chow mein. Perishable, keep refrigerated or frozen. Ingredients: Enriched wheat flour(Niacin, Thaiamine Mononitrate, Riboflavin), Water, Salt, Cornstarch for Dusting. an appreciation for Old World culinary traditions, and a love for food.